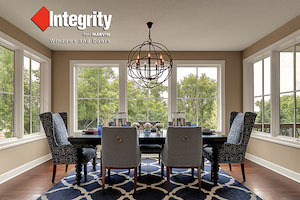 Integrity Windows and Doors was born from The Marvin Companies’ century-long heritage of service, craftsmanship, and quality with a focus on all-out performance. 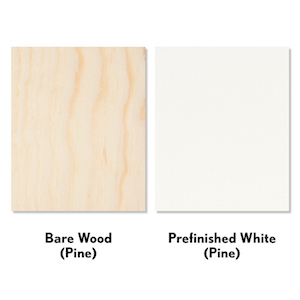 Integrity windows and doors are built with Ultrex® pultruded fiberglass exteriors paired with either rich wood or Ultrex fiberglass interiors for a long lasting, virtually maintenance-free window and door solution. Tough is what we test. Performance is what we prove. 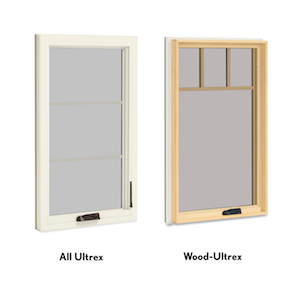 Through a variety of punishing tests in harsh conditions, Integrity windows made with Ultrex come out on top again and again. 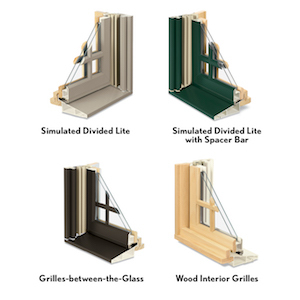 Ultrex expands at nearly the same rate as glass, resulting in windows that keep their seal and don't leak. 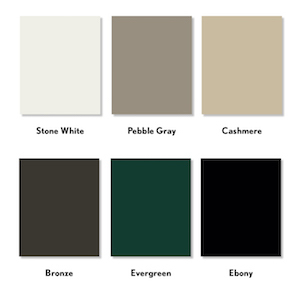 Watch this video and see just how tough Ultrex really is! The strongest window wins. 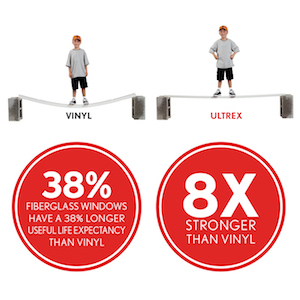 These are the facts: Ultrex is eight times stronger than vinyl and three times stronger than wood/vinyl composites. That's as tough as steel. 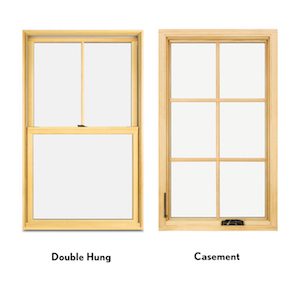 So when a house settles and time marches on, Integrity windows stay true and resist sagging – proving that they're truly built to last. 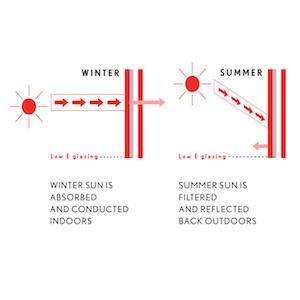 Home builder Matt Risinger talks the benefits of fiberglass windows versus vinyl. 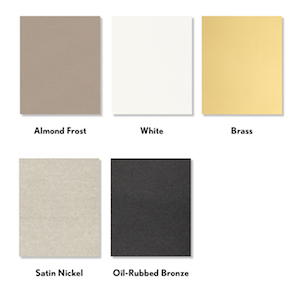 Applied through a patented process, Integrity's Ultrex finish is a mechanically bonded acrylic that is 3x thicker than competitive finishes and provides a smooth, consistent, low maintenance and amazingly durable finish.